Bellator officials have recently announced that four- time UFC Submission of the Night winner Terry Etim has signed with their promotion. 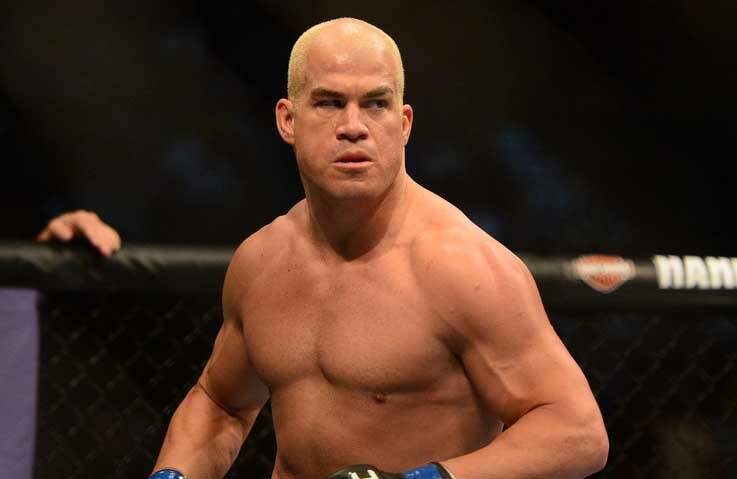 The UFC veteran will make his debut in Bellator’s first pay-per-view event headlined by UFC legends Tito Ortiz and Rampage Jackson. He is slated to face the hard hitting Florida native Patrick Cenoble in the Spike TV preliminary cards. 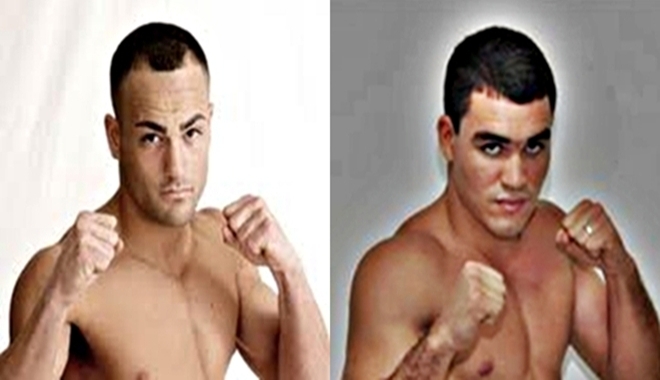 Former Bellator lightweight champion Eddie Alvarez is scheduled to face Patricky ‘Pitbull’ Freire at the upcoming Bellator 76 event. Bellator CEO Bjorn Rebney announced the news of this matchup on his Twitter account. Alvarez defeated Aoki with a first round knock out, wants to fight Bjorn Rebney next. Bellator 66 concluded its event at the I-X Center in Cleveland, Ohio, last Friday. The bout was headlined by former Bellator champ Eddie Alvarez and DREAM champ Shinya Aoki. 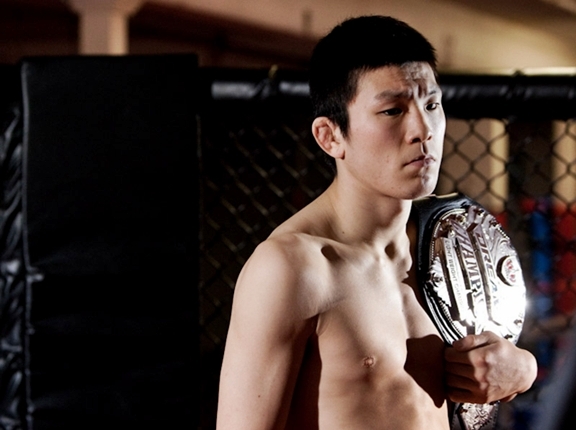 DREAM lightweight champ Shinya Aoki will have a rematch with Eddie Alvarez in the main card of Bellator 66. Aoki and Alvarez last fought in the DREAM ‘Dynamite!! 2008 event. where Aoki came out as the winner. 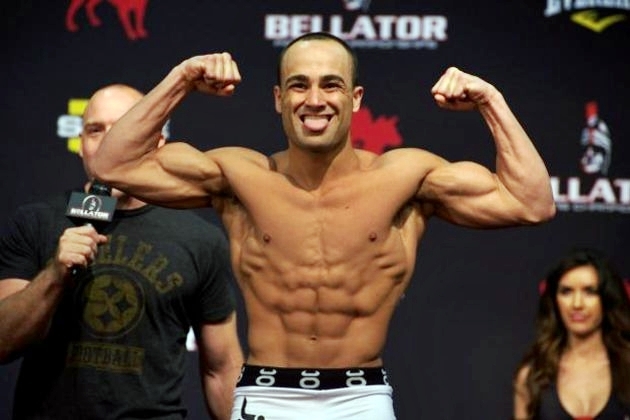 Due to undisclosed injury, Eddie Alvarez bows out from his title match against Michael Chandler at Bellator 54. Bellator lightweight champion, Eddie Alavarez, suffered an injury which forced him to withdraw from the upcoming Bellator 54. He was supposed to defend his title against Michael Chandler on October 15. Unfortunately, no timeline of his return or what injury he acquired were disclosed. Bellator 54 will take place on October 15 in New Jersey. Also in the card is the semifinals of the season 5 middleweight tournament, together with a bantamweight match pitting Zach Machovsky and Ryan Roberts. Two matches are now set for Bellator 54, as the promotion's season 5 middleweight tournament resumes on October 15. With Bellator’s quarterfinals wrapped up, the fifth season of the promotion’s middleweight tournament will resume at Bellator 54. The semifinal round will pit Season 2 finalist, Bryan Baker, against Vitor Vianna; while Season 2 winner, Alexander Shlemenko, will lock horns versus Brian Rogers. Bellator 54 will feature a lightweight title match between champion, Eddie Alvarez, and Season 4 lightweight winner — Michael Chandler. Also in the fight card are Zach Makovsky and Ryan Roberts that will face in a bantamweight match. Bellator 54 will go down on October 15 at the Boardwalk Hall Ballroom in Atlantic City, New Jersey. 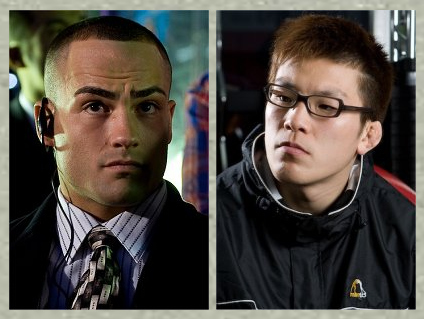 Two lightweight champions of different promotion, Eddie Alvarez and Shinya Aoki, as slated to meed again in 2012. Eddie Alvarez may get a second crack on Shinya Aoki yet, as both of them are set for a lightweight duel in Bellator Fighting Championships next year. Bout agreements have been distributed, and the two fighters are expected to ink the deal shortly. And while Eddie Alvarez and Shinya Aoki are both lightweight champions of Bellator and DREAM respectively, no title will be up for grabs when the tournament takes place. Both of them met on New Year 2008, wherein the Japanese submission specialist ended the American’s night early. Shinya Aoki slapped a tight heel hook on Eddie Alvarez, forcing the latter to submit in just 92 seconds. But since then, the Bellator lightweight champion rattled off seven consecutive wins in Bellator and Dream. Eddie Alvarez won the title in 2009. On the other hand, Shinya Aoki has won eight of his last nine fights — including a five-fight win streak. He is set to meet the former WEC champion, Rob McCullough, at DREAM 17 in Saitama, Japan. 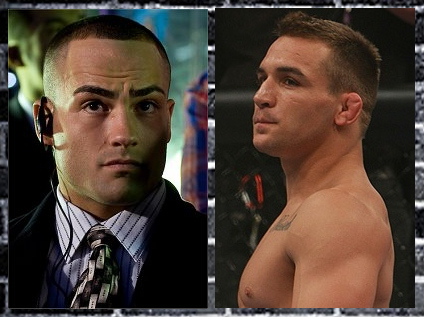 Eddie Alvarez finally has a date for his next title defense, as he's set to face Michael Chandler at Bellator 54. With a date all set for his next title defense, reigning Bellator lightweight champion – Eddie Alvarez – will face season four tournament winner – Michael Chandler – on October 15 for Bellator 54. 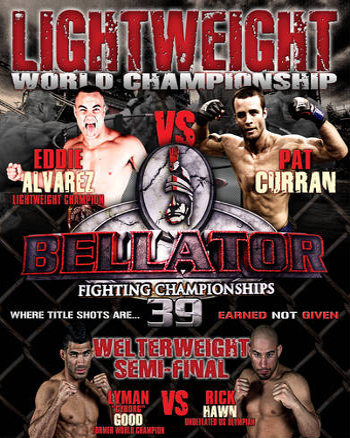 Eddie Alvarez last fought at Bellator 39, where he won against Pat Curran via unanimous decision. The victory marks his seventh consecutive win by far. Opposing him is the 25-year-old, Michael Chandler. The former collegiate All-American wrestler at the University of Missouri debuted in MMA scene with an impressive style. Prior to Bellator 54, Michael Chandler earned a submission win over Marcin Held, and decision victories against Lloyd Woodard and Patrick Freire. Bellator 54, set for October 15, will take place in Boardwalk Hall in Atlantic City, New Jersey. The said tournament will air live at MTV 2. Bellator 39 is now over and the results are in! Check out the fighters who stepped inside the cage to improve their MMA record. When Eddie Alvarez stepped inside the cage last Saturday, he was supposed to win in a dominant fashion. But the best and most popular fighter of Bellator Fighting Championship got a tougher opponent in Pat Curran than expected. 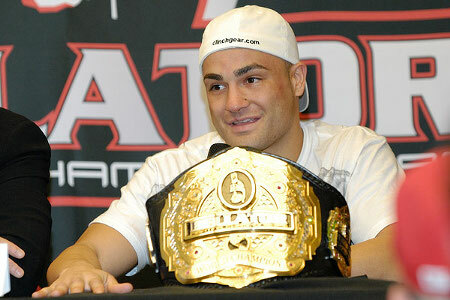 Still, Eddie Alvarez was able to keep his belt. See who among your favorite Bellator fighters got an improved record after Bellator 39, and who went home empty-handed. The complete Bellator 39 results are posted after the cut.